Posted On December 04, 2017 by Team iCynosure. The winter break is around the corner and the house is already buzzing with travel options that are to be explored to bid adieu to this year and ring in the next year. Being a sordid beach person, my simple travel plan would be to take one of the many flights available and head to Goa for a week away from the maddening Mumbai crowd. But those plans are no longer valid as there is a voice in the house that has a more vocal opinion on everything including travel destinations. #PrincessHeer has announced that she would like to visit a place that is a winter destination, meaning a snow place. Gosh, and that has put us, parents to work. And we have come up with a few options the little one can choose from… btw I never realised that India has some amazing picturesque places and it was tough to bring it down to this number. Fondly known as the Queen of Hills, Shimla with its gorgeous landscape, colonial architecture, historical sites and also hotels in Shimla are well-maintained hotels which makes it a preferred getaway for everyone. 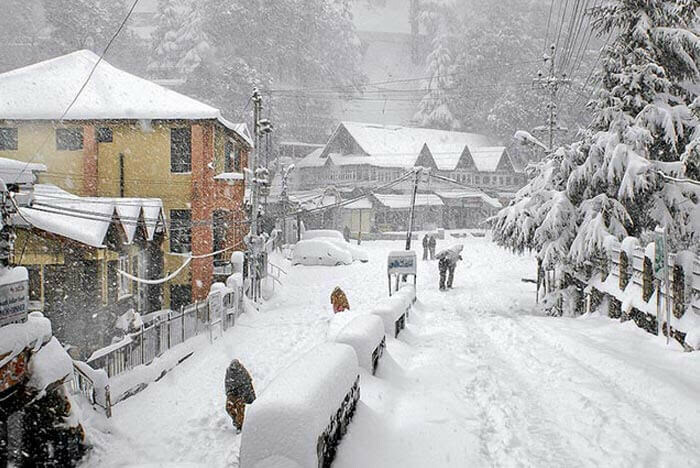 The enjoyable weather throughout the year draws tourists to the hill station, especially during the winters when the city is covered in layers of snow. Famous for its Mall road, the Ridge, and the Toy Train, Shimla must be on everyone’s travel wish list. 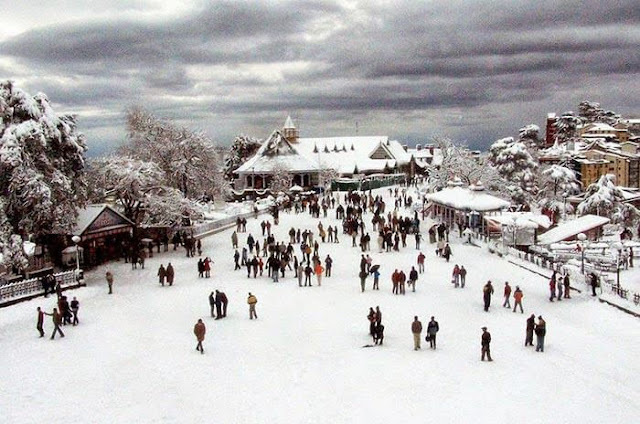 Named after Lord Dalhousie, Dalhousie with its mesmerizing beauty and old world charm boasts of beautiful snow-capped mountain ranges, Victorian-style mansions and Scottish architecture. With the weather remaining a bit on the cooler side, everyone can enjoy the natural beauty of the place while sipping some traditional ginger tea. A trip to Dalhousie will be incomplete without the Chamba Valley tour, a boat ride at Chamera Lake and a visit to the Rang Mahal. A beautiful, simple yet alluring destination nested in the cynosure of a mountain and the sky, Gangtok is a mesmerizing prismatic place to visit. Famous for the spectacular view of the majestic Mt. Kanchenjunga, Gangtok is more breathtaking from a cable car that runs across the length of the city. 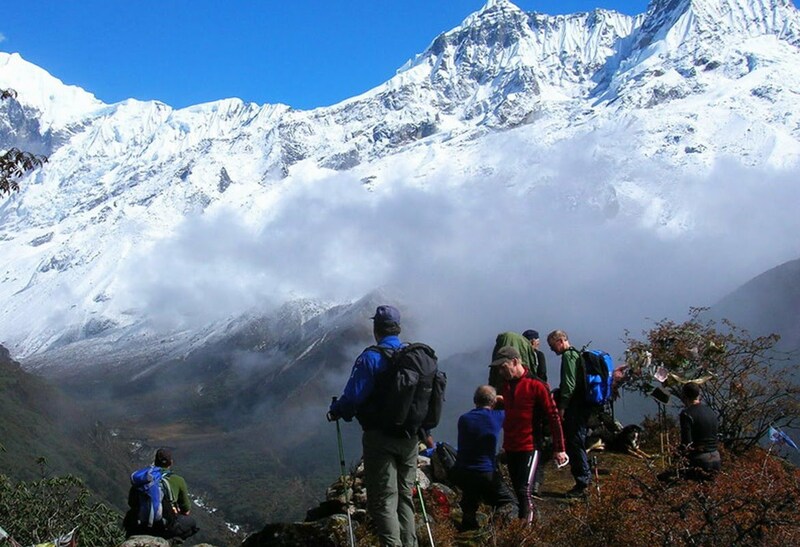 Every corner of Gangtok offers natural experiences including white water rafting in Teesta, trekking to the Nathula pass and stunning views of the Hanuman Tok. It sure is going to be a difficult pick for us, but we are looking forward to exploring the winter destinations in India over the next few holidays and make the most of our travels.